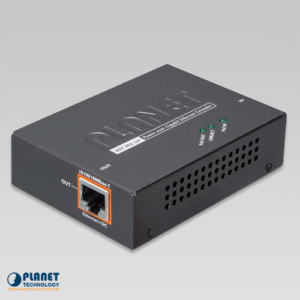 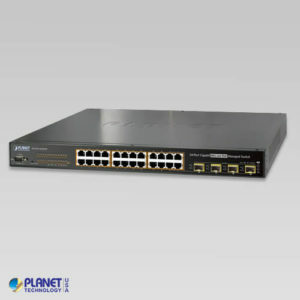 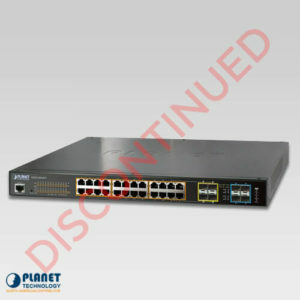 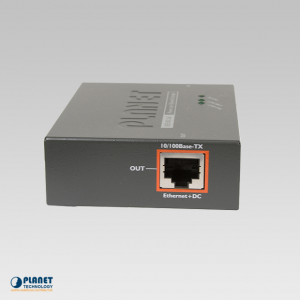 Planet's LRP-101CH Long Reach PoE Injector is designed to extend IP Ethernet transmission and inject power simultaneously into a remote 802.3af/at PoE compliant powered device (PD) beyond the 100 meters distance limit of Ethernet. 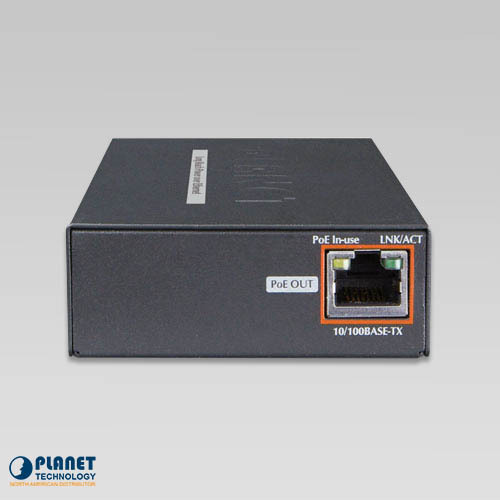 The LRP-101CH is a 1-Port 10/100TX PoE PD + 1-Port Coax Long Reach PoE Injector featuring long range data and power transmission for distances of up to 1,000m (3,280ft.) 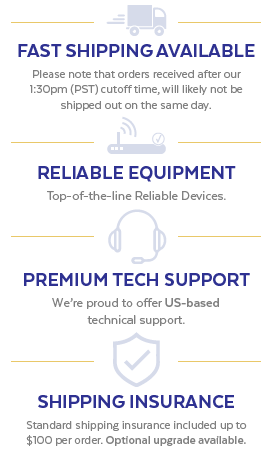 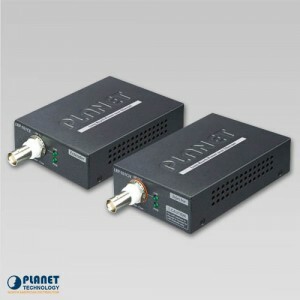 over coaxial cables. The LRP-101CH operates in extreme temperature conditions between -20 to 70°C. 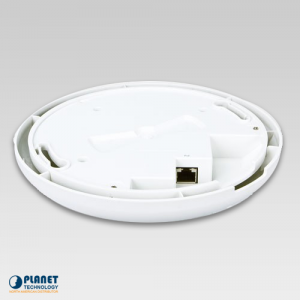 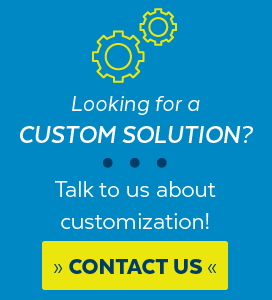 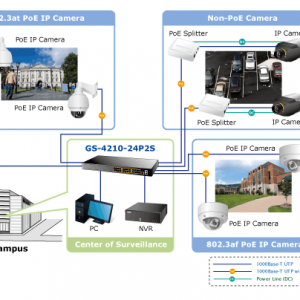 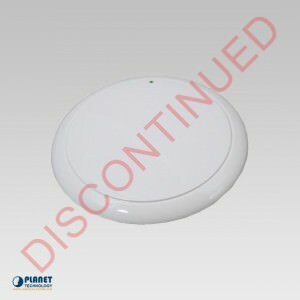 The unit eliminates the need for additional power outlet sources, simplifying the deployment of PoE devices such as IP surveillance cameras and Wireless Access Points (WAPs). 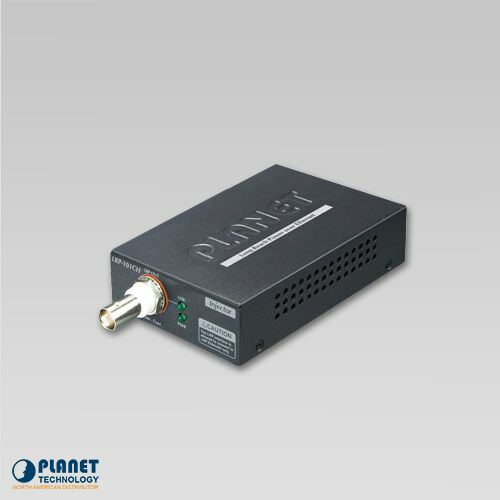 The LRP-101CH transmits data and power via a coaxial cable to the LRP-101CE, which can be located as far as 1,000m away. 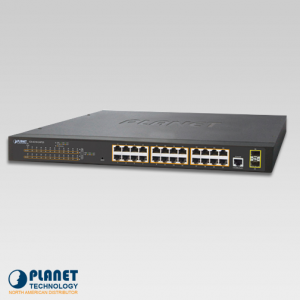 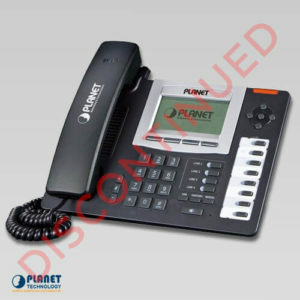 It will then deliver the data and a maximum of up to 25 watts of power to a PoE PD over an Ethernet cable. 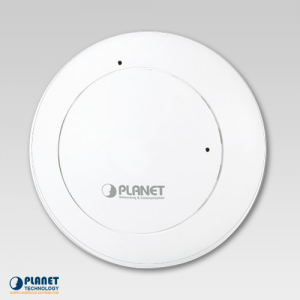 Both these units are housed in a compact, metal encasement that can be wall-mounted. 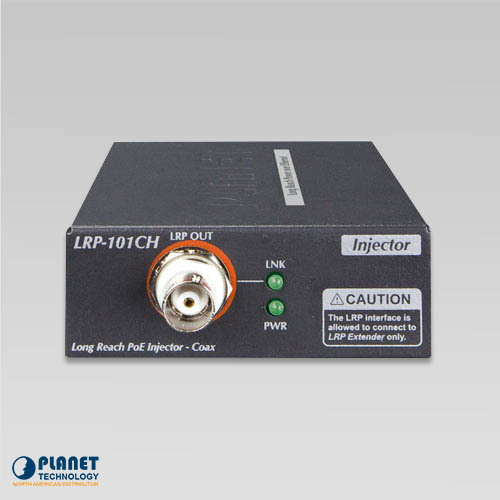 The LRP-101CH can extend the reach of a network up to 1,000 meters (3,280ft) via a 75 ohm coaxial cable to deliver stable, high-quality video transmission. 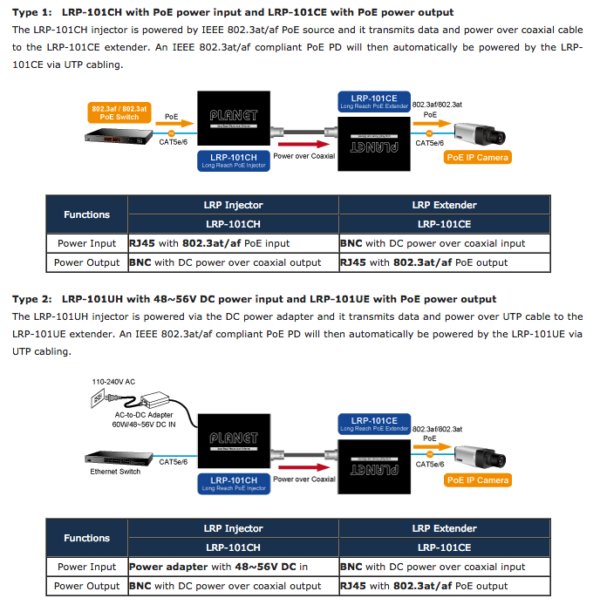 The LRP-101CH offers a plug-and-play installation and does not require additional configuration. 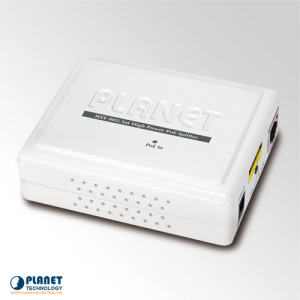 Its diagnostic LEDs on the front panel show the operating status of the individual port and the connected systems.